While saving the data from the textarea to the database nothing needs to be done. 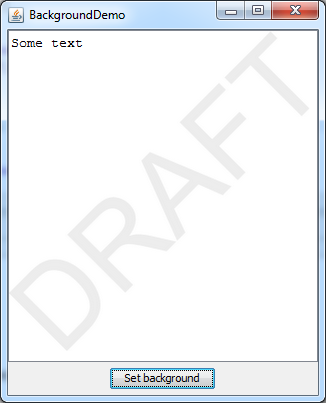 What you have inserted in the html textarea is what is saved in the database. Now after retrieving the data from the database and assigning to the textarea, in the codebehind do the following:... Hi I've got a quesiton a bit like Q_21585750.html. I've got a website where entries from textareas are saved to a MySQL database, and can later be viewed and edited. While saving the data from the textarea to the database nothing needs to be done. 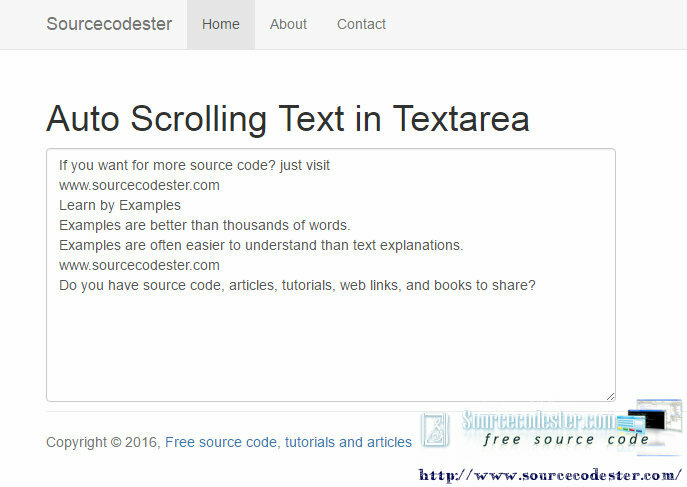 What you have inserted in the html textarea is what is saved in the database. Now after retrieving the data from the database and assigning to the textarea, in the codebehind do the following: how to clean a scratched video game disc I looked for a way to add the textarea without specifying the html as in something like $("#div_quotes").append(html.textarea), but could not find how to reference a textarea directly, so just added the HTML instead. If your user doesn’t see a required formatting tool, it’s easy to add the HTML to accommodate it by typing in the tags directly. Want to put some of the text in a blockquote? Switch to HTML and do it manually. Just close the tag and it should show up. Or if you want to add text in the field, you can add the attribute "placeholder" for text to display in the textarea field and disappear when the user is writing something.